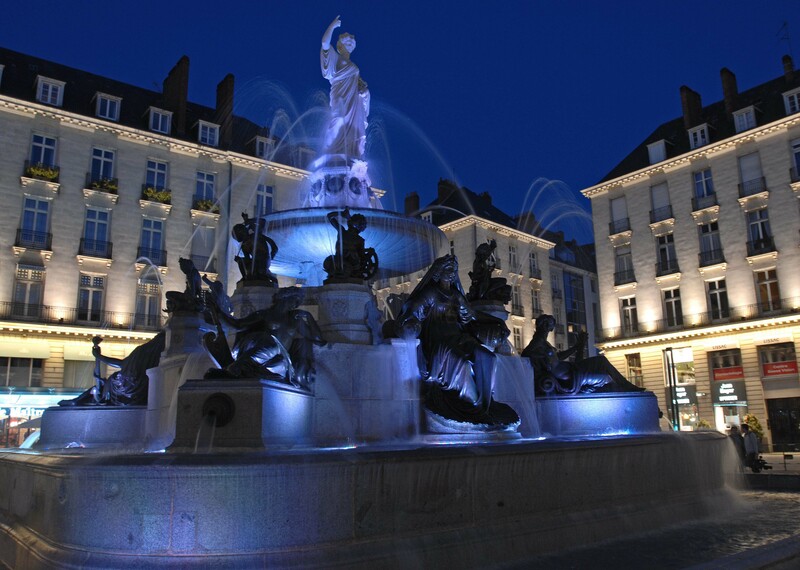 Sixth city of France, Nantes is also the Capital of Pays de la Loire. 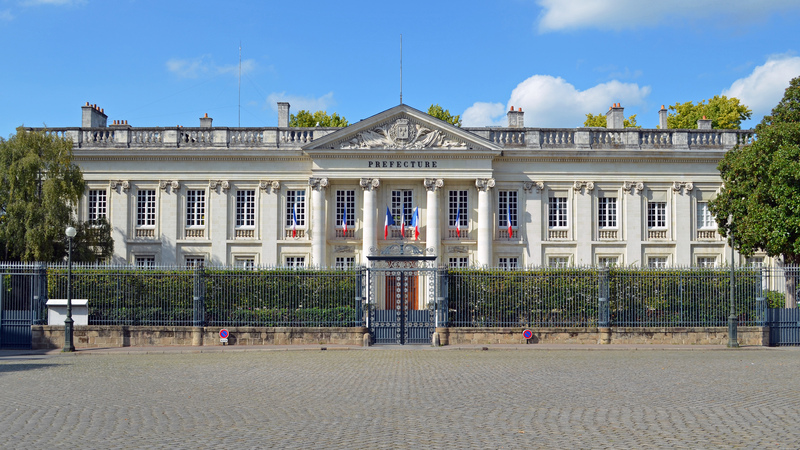 Many big companies and SMEs are headquartered in Nantes, attracting many business travelers. Being a regional economic hub, you go there by train or plane. There is one train station: Gare de Nantes. The city is divided in 11 districts: Centre-Ville, Bellevue-Cantenay-Sainte-Anne, Dervallières-Zola, Hauts-Pavés-Saint-Félix, Malakoff-Saint-Donation, Île de Nantes, Breil-Barberie, Nantes Nord, Nantes Erdre, Doulon-Bottière, Nantes-Sud. The city is also renowned for its tourist sites: Machines Island, Dukes of Britain Castle, Bretagne Tower, Passage Pommeraye, Saint-Pierre cathedral. Find the perfect accommodation (apartment, villa, serviced apartment) in Nantes for your next business trip.